The business of raw and cooked foods require rigorous implementation of food safety processes and necessitates a much more in-depth monitoring and recording process. One restaurant that knows the importance of being able to easily identify where food safety risks are likely to occur is De Palo’s who recently installed a revolutionary wireless temperature monitoring system that not only assists in ensuring the quality of stock is maintained 24/7, but also assists in meeting strict restaurant HACCP compliance requirements. De Palo’s Cucina Italiana received the Tripadvisor 2015 certificate of excellence and offers customers authentic Italian cuisine with 5-star service just off Ludgate Circus in the heart of London. 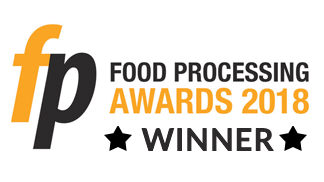 And with thousands of pounds worth of top quality stock stored within the restaurant, maintaining optimum temperatures in and out of working hours is critical to assisting in early detection of refrigeration failure and ultimately eliminating wasted produce. Additional benefits to operating a wireless monitoring systems is the elimination of manual checking with more accurate, efficient record-keeping for Restaurant HACCP compliance requirements. “We used to operate a manual temperature checking process 2-3 times a day using thermometers, but my staffs’ time has been completely freed up by using this wireless system and I get a much clearer, more in-depth view of how my refrigeration equipment is coping in and out of working hours. I was initially wary of installing a wireless system, as I am not the most technically minded person, but it was much easier than I had expected taking less than an hour of my time before it was up and running.” Daniele explains. Real-time data collection provides access to immediate alarm notifications via the software, email or SMS and further critical data analysis 24/7 using cloud-based software, whenever and wherever required. Since the system was fitted Daniele has quickly managed to identify and resolve issues with refrigeration equipment and performance long before failures or damage to stock can occur. “The system has been invaluable. It’s exactly what we’ve needed and gives me the peace of mind I need in my equipment and quality of stock. 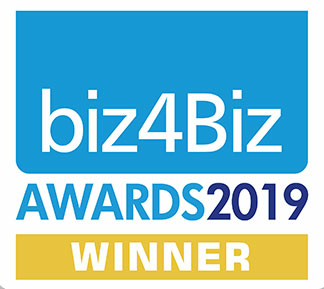 I’ve only had it installed for a month and I already can’t be without it, I’d recommend it to anyone with a similar business.” Daniele concludes. You can install the Hanwell Lite kit in just 5 simple steps and be up and running within a couple of hours! Contact us today for more information about restaurant HACCP temperature monitoring using Hanwell Lite on +44 (0) 1462 688 070 or for more info about Hanwell Lite, Click here. De Palo’s used to operate a manual thermometer checking process 2-3 times a day. 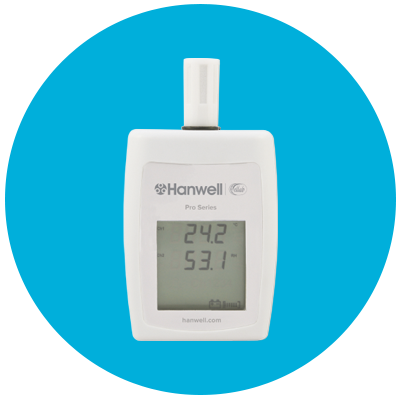 Hanwell wireless temperature monitoring kit – Hanwell Lite.